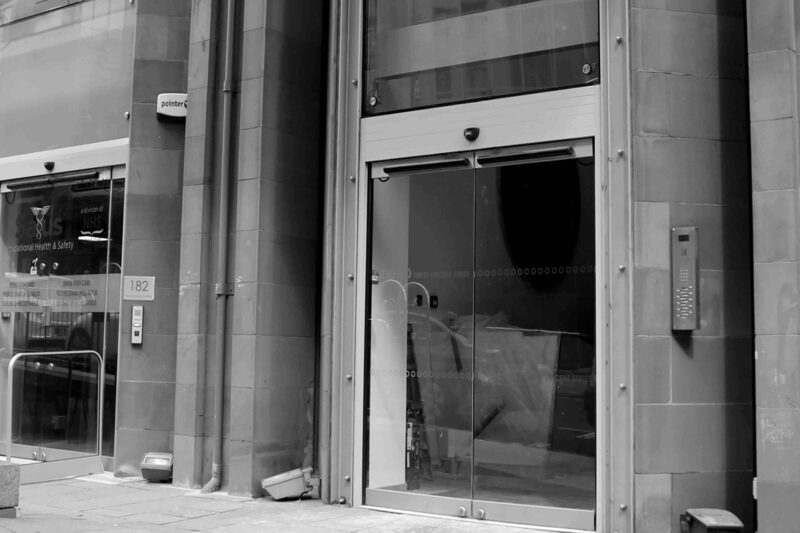 Entrance Access Solutions offers a variety of manual and automatic door systems. 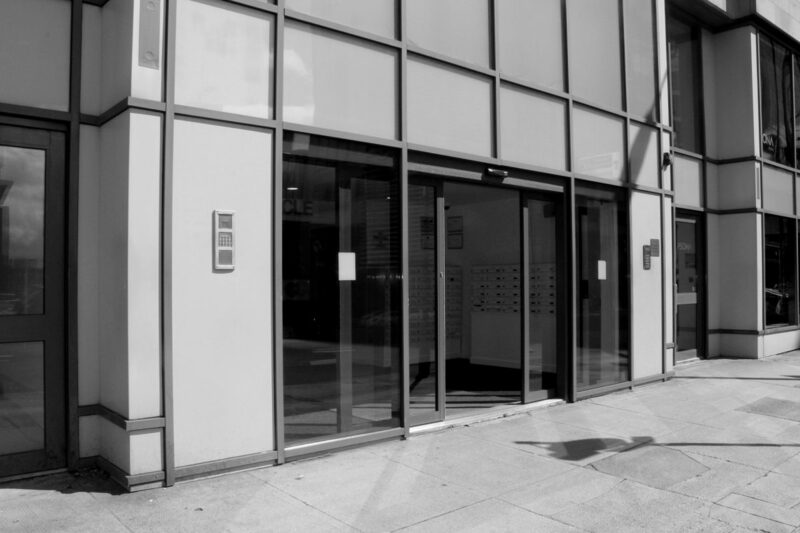 We have experience in installing, maintaining and repairing all types of automatic door systems such as swing doors, sliding doors, telescopic door and a range of both automatic and manual commercial door option. Our customer portfolio includes installation and maintenance contracts with both public and private sector. 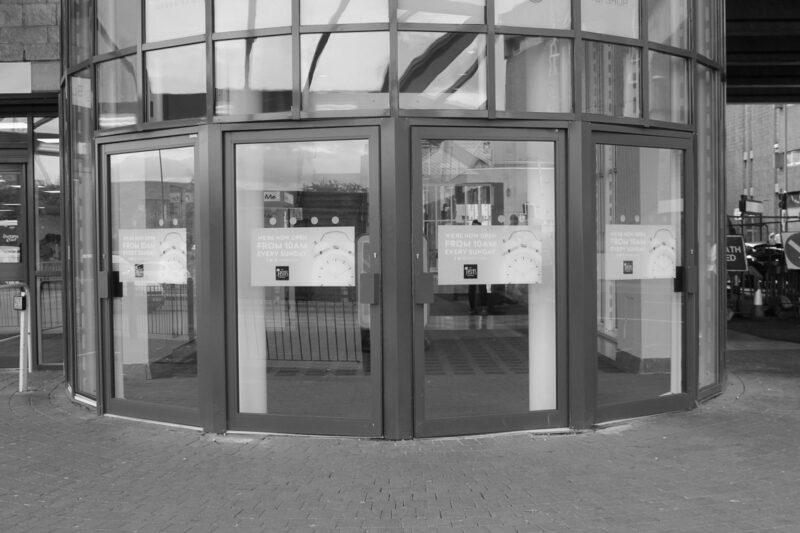 Our automatic door systems are utilised across a wide range of remits, including health centres, care homes, offices, shopping centres, retail outlets and many more. Automatic doors help with crowding and increase traffic flow. 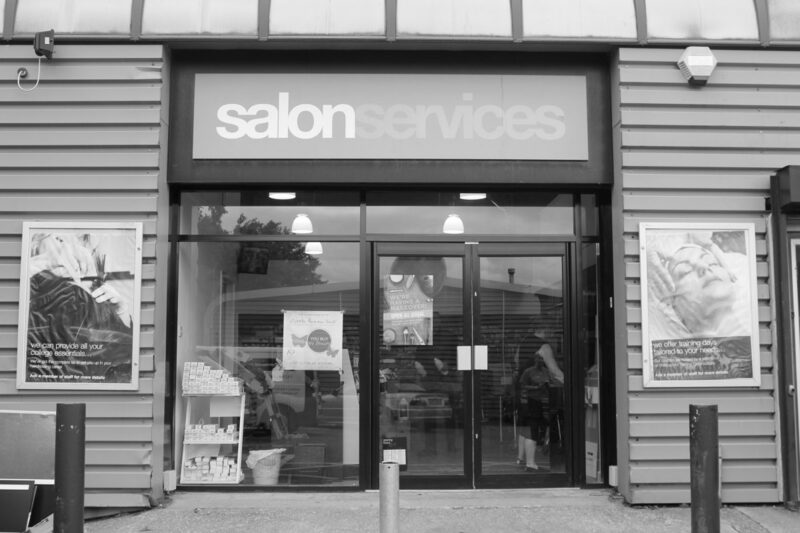 It is also much easier for customers and staff as it removes with the hassle of manually opening big heavy swing doors. This is especially useful for customers carrying items or pushing a pram or buggy. And let’s not forget the fact that is makes the premises accessible to wheel chair users. It has been proven through various studies that automatic doors are 43% more efficient when installed with an air curtain. With doors only opening when necessary and closing fully when the area is clear this can, and will, sufficiently decrease heating costs. 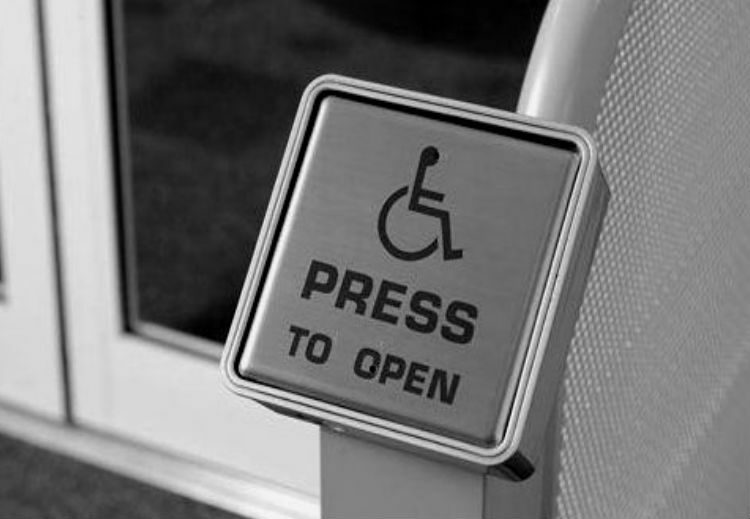 With the introduction of The Disability and Discrimination Act it is a requirement became law that any service provider must make ‘reasonable adjustments’ to their building to ensure that wheel chair users can access services. This means that you must make allowances where possible to ensure wheel chair access to your premises. 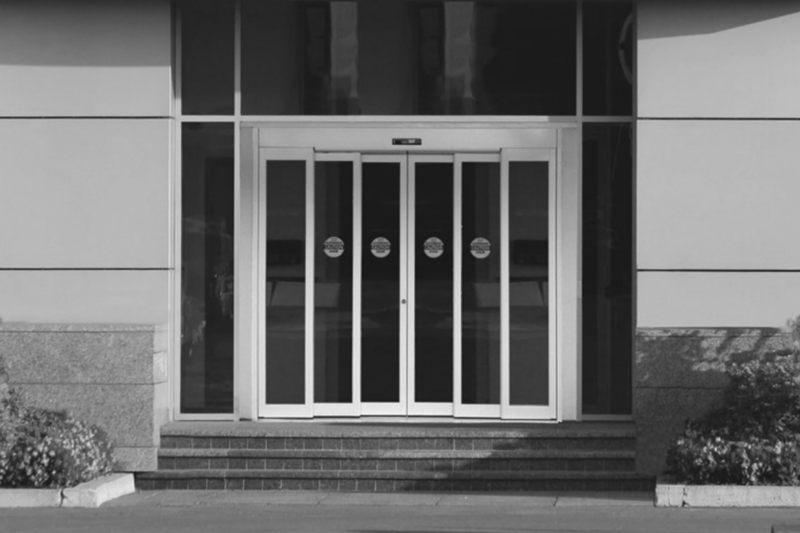 Correctly installed automatic doors should give confidence that the doorway is a safe area. 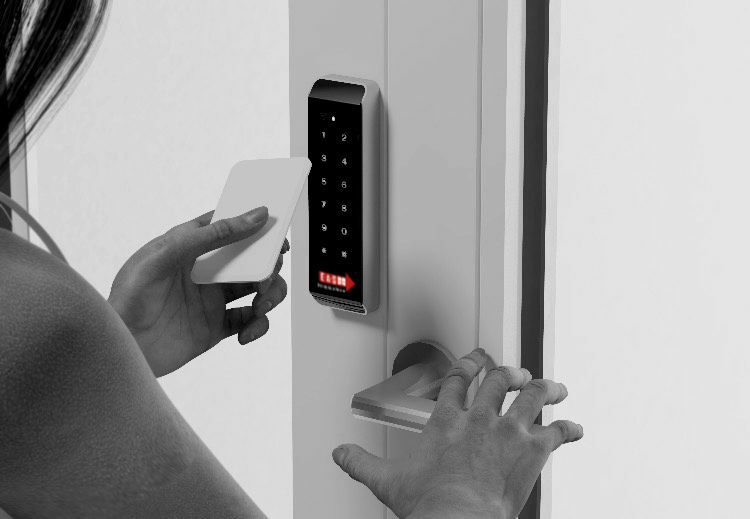 With full safety sensors, compliant with BSEN16005 legislation, the doors will not be able to open or close if contact is made with a pedestrian meaning that they will never be struck by a moving door. This should give full peace of mind. With a lot of different style options there is something to suit any entrance way. From swing doors to sliding, telescopic, bi-fold or even revolving. In a wide range of colours and finishes from aluminium framed doors to stainless steel as well as a number of glass options too.